The next RedBerry Sewing Day is on Friday 12 September at 9.30 am at St Luke's Anglican Church Hall, Princess Street, Berry. 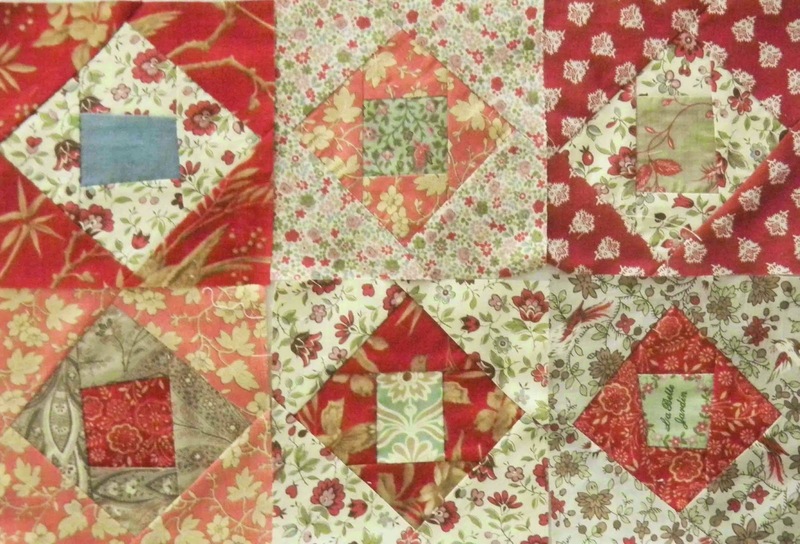 In addition, you can try out a 'Liberated' quilt block .... a style of quiltmaking developed by Gwen Marston. After lots of appliqueing and foundation piecing it seems like time to 'break loose' !